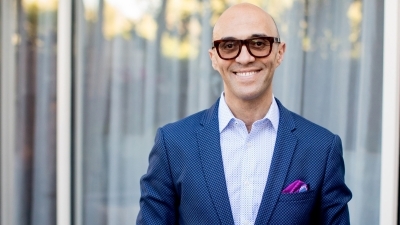 Palm Beach, U.S.A., 2019-Feb-12 — /Travel PR News/ — Four Seasons Hotels and Resorts veteran Mohamed Elbanna has been promoted to Regional Vice President and General Manager of Four Seasons Resort Palm Beach, with regional responsibilities including his guidance of Four Seasons Hotel at The Surf Club and the future Four Seasons Hotel and Private Residences Fort Lauderdale, currently under development. This entry was posted in Business, Hotels, Resorts, Travel, Travel Management, Travel Services, Travelers and tagged florida, four seasons, hotel, Mohamed Elbanna, Palm Beach, promotion. Bookmark the permalink.